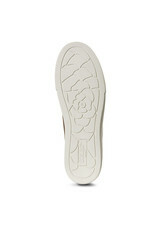 Unbridled leads the way with trendsetting, show stopping styles for the free-spirited Western fashionista. 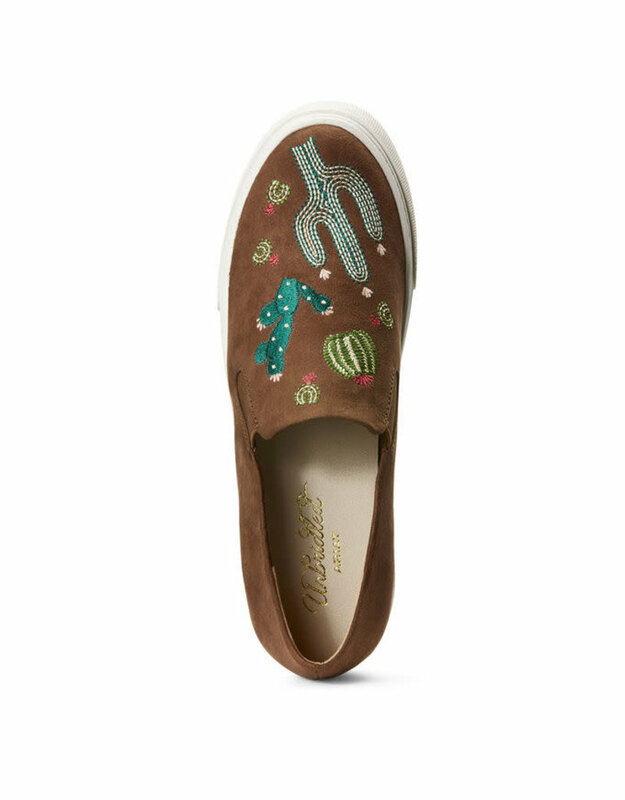 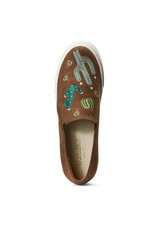 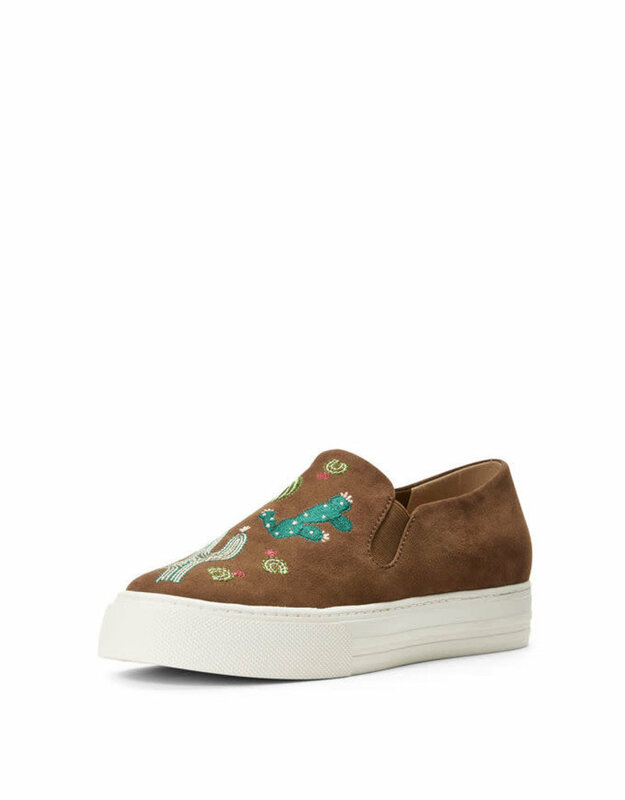 Add a little fun to every outfit with these playful cactus embroidered slip-ons. 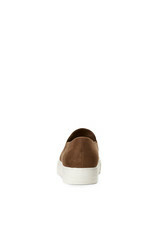 Cute, casual and comfortable. 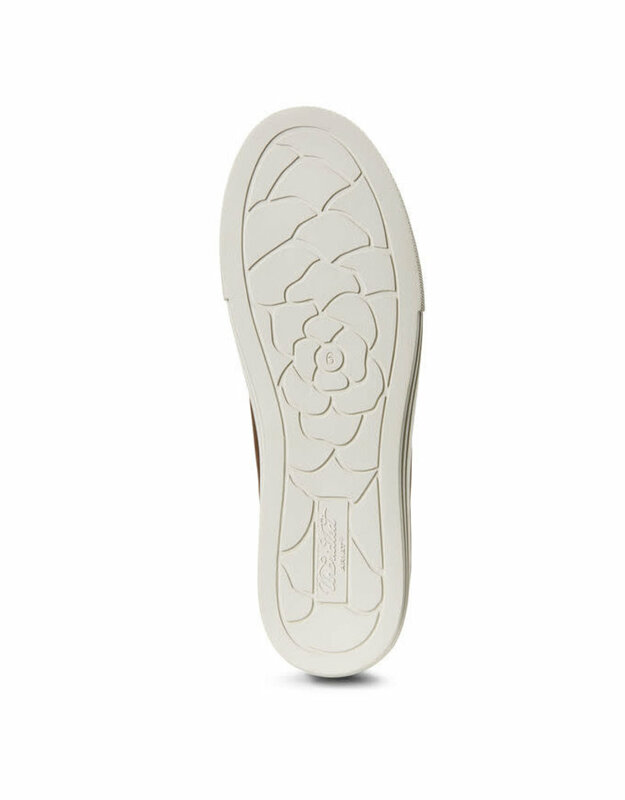 Perfect for strolling around town.